Are you looking for a flagship event? We can help create your event from consultancy to planning to delivery. 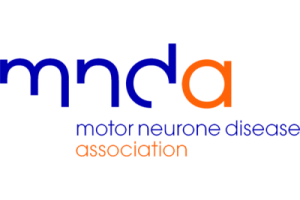 Over the last 26 years, we have emerged as the leading organisers of charity fundraising events in the UK, working with over 3000 charities and raising over £115m for those charities. 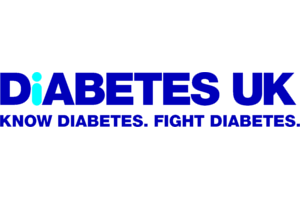 Are you looking for a mass participation event? 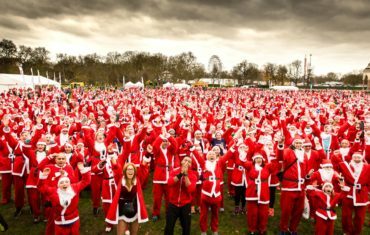 Skyline is the unseen company delivering some of the UK’s largest high profile events including Shelter’s Vertical Rush and Urban Rush Series, London’s largest Santa Run and the iconic London to Brighton bike ride. 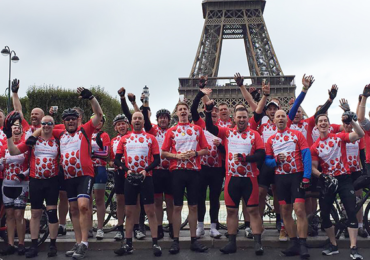 For overseas challenges, we are one of the largest organisers of London to Paris cycle rides both open and bespoke delivering over 10 events during the summer season. Or for something further afield ask us about the classics of the Great Wall of China, Machu Picchu and Kilimanjaro. For innovative thinking, hassle-free fundraising and an operations partner look no further. See below to explore some of the many events we have produced over the past 26 years, and how we can turn your idea into a thriving event. 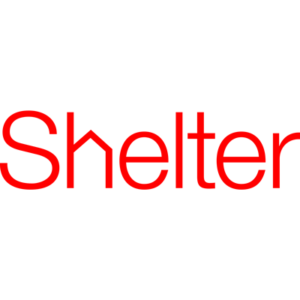 Skyline has organised and overseen a range of events for Shelter which have been ideal for corporate groups. 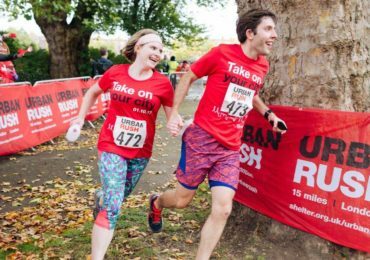 In 2015, we were appointed by Shelter to organise their first bespoke running event, which took place in 2016 – a 15 mile Urban Rush beginning at the Olympic Stadium in East London and culminating in Fulham, West London. 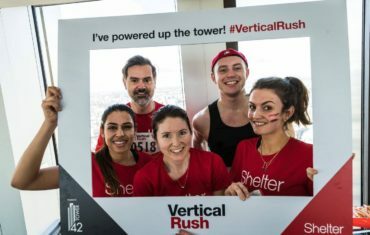 The following year, we were appointed by Shelter to take over the organisation of their flagship Vertical Rush event at Tower 42, one of the tallest towers in the City of London. Skyline would take charge of the Vertical Rush event in its eighth year, which saw over 1000 people climb forty-two floors to take in the tower’s amazing views of the city. Both events were fast-paced, busy days for which our management team was praised. In 2016, Skyline was appointed by Operation Smile to organise their first ever bespoke event. 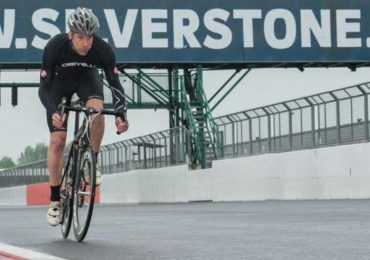 This would be an exciting Time Trial event using the iconic Silverstone racetrack – home of the Grand Prix. We were responsible for the event logistics, operations, health and safety, infrastructure and for the smooth running of the day. Customers could compete as individuals or as part of a team completing either 1 lap, 10 miles or 20 miles – this ensured that the event was ideal for all ages and abilities. The event would prove a real success raising substantial funds for Operation Smile. 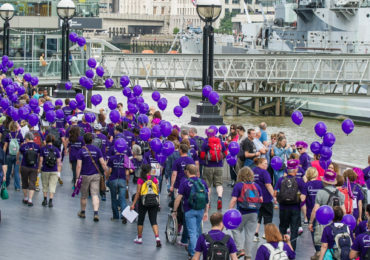 Since 2012, we have worked with Kidney Research UK organising a unique seven-mile walk across London – focusing on London’s most iconic bridges. All participants wore purple, making it a real spectacle in the city that day, helping raise not just revenue but awareness. This was furthered by a ‘selfie competition’ on the day, taking the conversations from the event online as well as on the streets. As well as the smart use of branding, the event was helped by a few famous faces on the day – author Jacqueline Wilson and jockey Richard Pitman. Over 1000 participants take place each year and growing. In 2015, Skyline was appointed to deliver a bespoke cycle event that would raise funds for MacMillan – organised to coincide with the 350th anniversary celebrations of the construction company Saint Gobain. 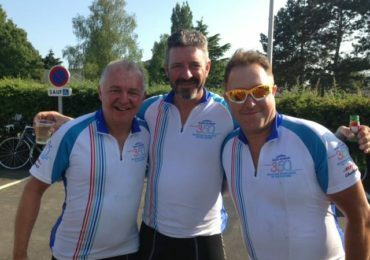 We created a long-distance cycle event from London to Blois – the head office for the company – for some 130 cyclists made up of Saint Gobain staff and their contractors. 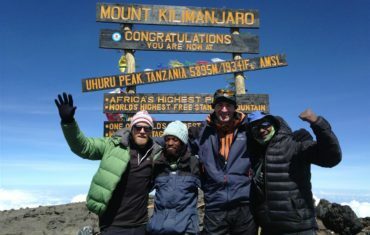 This was a demanding, four-day challenge which engaged staff from all over the UK, fundraising for MacMillan and raising over £100,00 – whilst boosting the profile of the company in the process. A great high profile event that raised awareness and revenue. 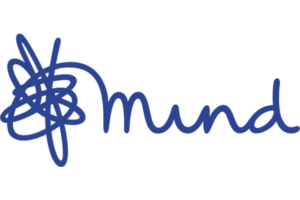 In 2017, Birmingham Children’s Hospice – who have worked with Skyline on a range of other events previously – appointed us to run their first ever bespoke London to Paris cycle for September that year. 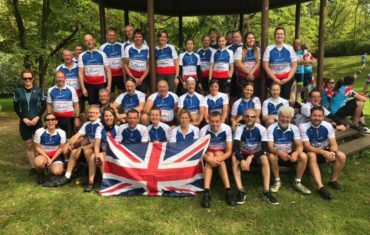 The event followed the format of our flagship London to Paris overseas cycle but tweaked with customised elements to suit the charity’s specification. 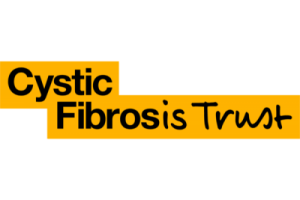 Between just 42 participants, over £100, 000 of vital charity income was raised. 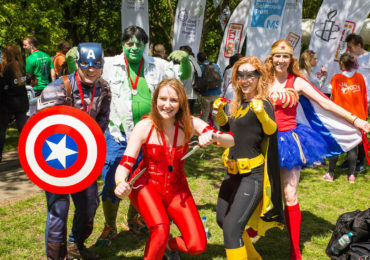 Partnering on the Superhero Run has real benefits for charities of all sizes. Last year the Blossom Trust – a charity that empowers women and children in India – had over 35 participants on the London Superhero Run, achieved by promoting their involvement in the run to their supporters. From the same run, the Blossom Trust raised an incredible £19,000.